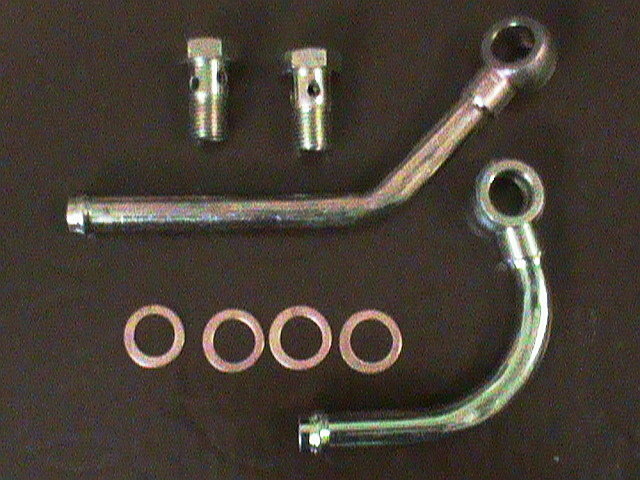 Brand new M14x1.5 banjo water line kit complete with banjo, banjo bolts and 4 washers. Banjo bolts and collant lines from t25 fit onto 14b?? ?